AMALGAMATED Instrument Co (AIC) is continuing its efforts to become a benchmark company for manufacturing and service excellence. The latest step is to gain the Certificate of Compliance for AS/NZS ISO 9001:2000. This standard covers Quality Management Systems - Requirements. AIC undertook a rigorous audit of its quality systems in all areas including manufacturing, support, quality reporting and feedback gathering and analysis. In all areas, AIC passed easily. This success was confirmed by independent external audit and the certification was issued. 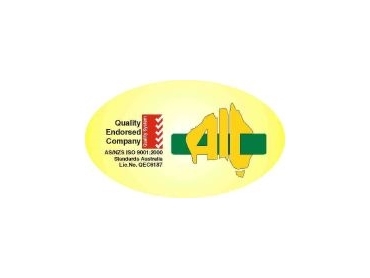 AIC retains licence number QEC6187 and the title of "Quality Endorsed Company". Amalgamated Instrument Co documentation carries reference to the Quality System certification. Ongoing data gathering includes the provision of a short survey on AIC's website. This asks a few questions about the perceived quality of the company's products and services and AIC wants to encourage all customers to visit their website and complete the survey. The Amalgamated Instrument Co website is at http://www.aicpl.com.au. There is a link to the survey on the home page.